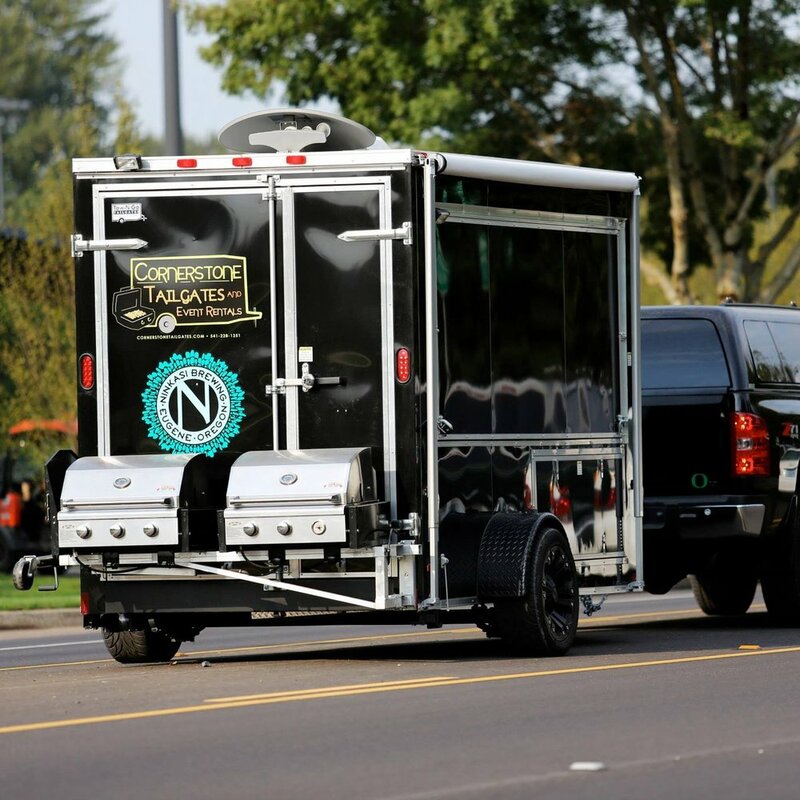 Oregons Original Mobile Bartending Catering & Event Production Co.
From Corporate events, to wedding receptions, to tailgates, we are fully equipped for any situation. Booking an event with us is an experience like no other. We take care of everything. From food and drinks to setup and entertainment, we’ll provide you a hassle-free, fun experience no matter what the occasion! We cant wait to see you.